Добро пожаловать в пресс-центр компании ATP. Здесь Вы найдёте доступные для скачивания актуальные пресс-релизы и основную информацию о нашей компании. Weighing tons: A special crane lifts two MRI scanners into the extension to the Radiology Department of Klinikum Nuremberg South designed by ATP HAID. 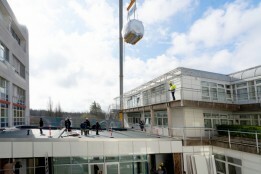 Spectacular show of strength: Numerous invited guests were left holding their breath as a special crane lifted two magnetic resonance (MRI) scanners into the extension to the Radiology Department of Klinikum Nuremberg South designed by ATP HAID Nuremberg. Weighing 4.9 and 3.3 tons, respectively, the two MRI scanners are true heavyweights. ATP gewinnt EU-weites Vergabeverfahren nach Sektorenverordnung für Mietwagenzentrum am Areal des Münchner Flughafens. ATP München bleibt weiter im Höhenflug. Das Design- und Research-Team konnte das öffentliche EU-Vergabeverfahren nach Sektorenverordnung für den Neubau eines Mietwagenzentrums am Flughafenareal für sich entscheiden. In Wien wurde die von ATP geplante sozial und ökologisch wertvolle Großküche magdas eröffnet. In der von ATP integral geplanten Küche magdas, einem Tochterunternehmen der Caritas in Wien-Liesing, wurde am 28. Februar ordentlich aufgekocht. 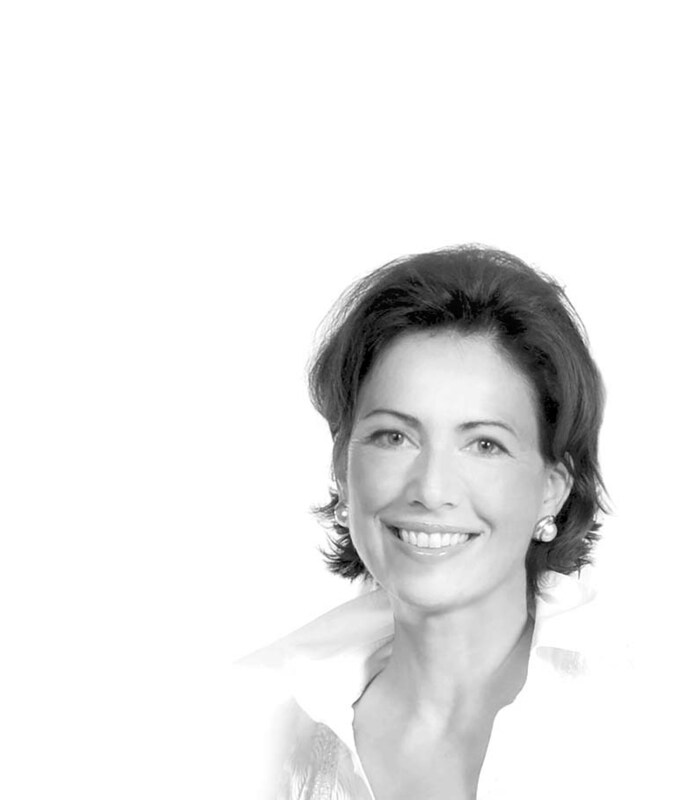 Gemeinsam feierten wir mit der Bauherrnschaft und Gästen aus und um Wien die Eröffnung der wohl nachhaltigsten Großküche Österreichs. 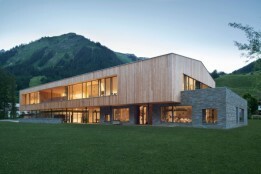 Holzgau Educational Center, which was designed by ATP Innsbruck, is one of the 34 extraordinary and exemplary projects nominated by proHolz, Tyrol’s timber industry association, for the 2019 Tyrolean Timber Building Prize. The prize is awarded together with the Chamber of Architects and Engineering Consultants, Arch+Ing, in Tyrol and Vorarlberg. 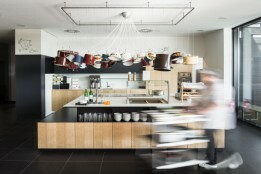 magdas and TZ Seestadt – two projects by ATP and ATP sustain – feature amongst Austria’s most climatically fit buildings. 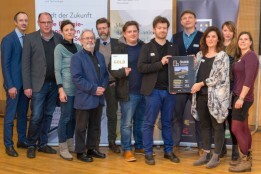 Austria’s capital city has found a reliable partner in ATP as it continues its ambitious project of promoting climate-neutral building: Supported by the expertise of ATP sustain, the research company for sustainable building, two of our Viennese projects feature on a list of 30 of the country’s particularly sustainable buildings.